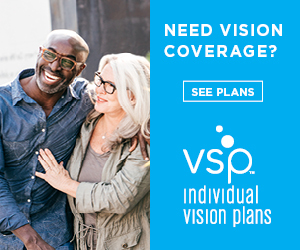 El Paso Optical Center is pleased to offer patients a full range of eye care services; from eye exams, hard-to-fit contact lenses, computer vision problems, specialty lenses, and dry eye syndrome. Our doctors are well trained in the treatment and detection of eye diseases. We stay current with the newest devlopements in eye care as well as advances in technology so that we can provide you with the best vision care. Specializing in hard-to-fit contact lenses and dry eye treatments. "It was a great visit, my daughter was very nervous and scared but the staff made her feel welcome and comfortable. She is only 6yrs old but she was treated very well and even was able to order her glasses. Thank you to all the staff and Dr. B. Great Job!"